Gardening is typically one of the skills that some people either have, or they don’t. It’s often referred to as a “green thumb” for a good reason, and many times people start gardens but tend to fizzle out with all the work and patience that’s involved. However, we have found that in a community garden area, many join to learn from those more experienced because they have zero knowledge of plants. Lack of space is also a reason that many people tend to look outside their home space for a garden area as well. It can be difficult to have a garden area and be successful with it if you are lacking the area required to grow anything successfully. Community gardens are a great way to have the pride and ownership of having a garden while sharing the responsibilities with others, leaning together, and even sharing and bartering produce. 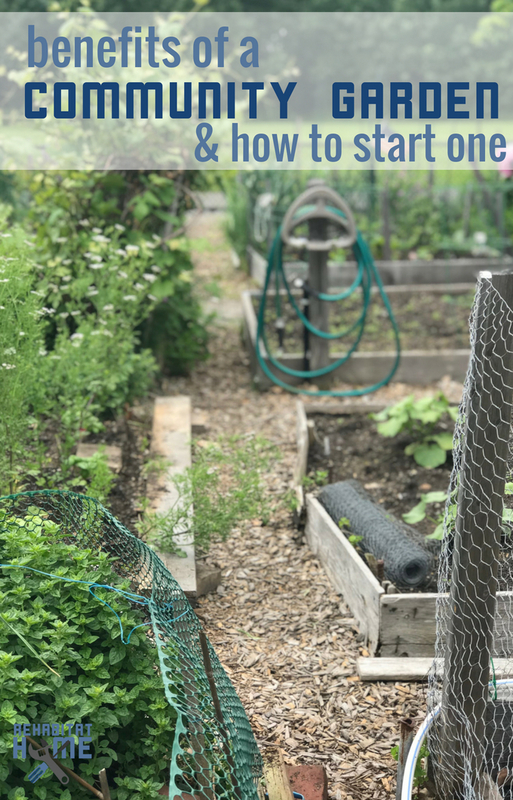 If you’ve always been intrigued and interested in the idea of starting a community garden, but never knew exactly how to go about starting one, here are some simple tips and suggestions that anyone can do! First and foremost, the biggest benefits of having a plot at your local community garden is the community. Getting to know the people and sharing in life-sustaining food is a powerful thing. Just like family dinners or “breaking bread” is so common in building bonds, growing food provides many of the same connections. People young and old and from far and wide gather to grow food. 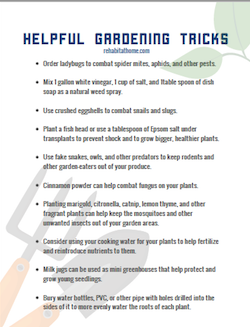 They bring with them growing traditions, unique preferences in what foods they grow, and have their own secrets to combat the pests and disease that plague their plants. Even though we have something like 500 square feet of garden space at home, we still have a community garden plot. But why? You can share and barter your produce for other foods you didn’t grow. 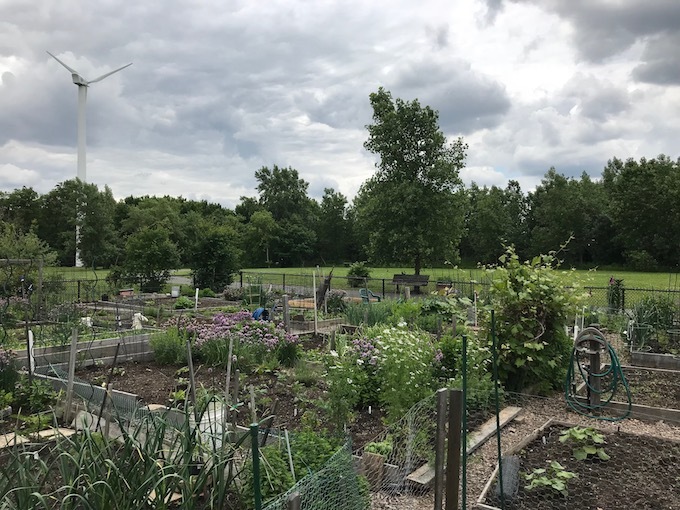 Many community gardens have space along the perimeter to plant pollinating flowers, berry bushes, and more that everyone in the garden has access to. Shared gardens means shared compost. So if composting is difficult, cumbersome, or just something you’re unwilling to do, taking your scraps to the community garden could be a great option. It’s an inexpensive way to contribute to developing and maintaining green space in more urban areas. It’s a known fact that some bees and pollinators are dying off because they have too far to travel between plants. Community gardens help decrease this problem. 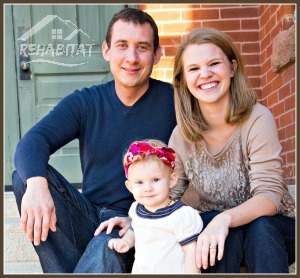 Promotes an active local community. And what’s more? 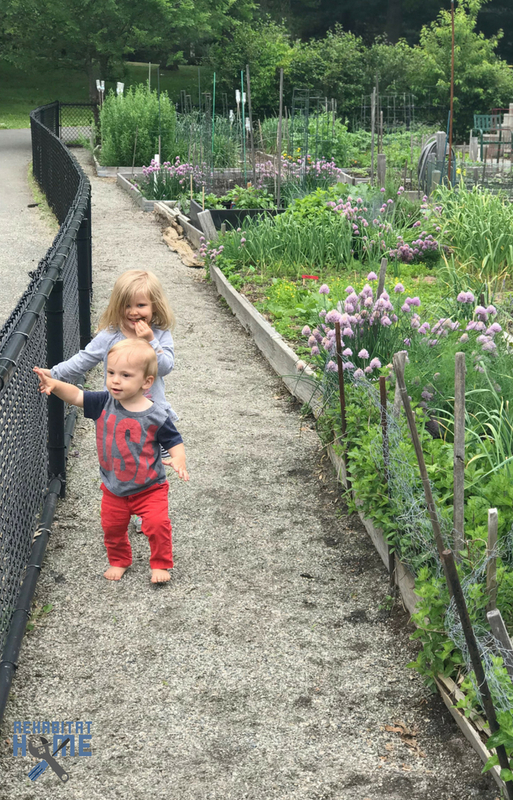 Because of the diversity (age and otherwise) there’s a lot of wisdom that flows through community gardens, which is especially important if we bring our kids along. Gardeners typically share seeds (from great crops in previous years). This not only saves money, but also typically perpetuates good future crops as well! Related: Do your plants need pollinators? How to get more garden bees. Being able to walk out your front door or even take a quick car ride down the road to a plot of fresh food is a wonderful feeling. If you’ve never experienced the comradery and pride that comes along with having a community garden, it truly is something special. Find a plot of land that is available for use for little to no cost. Contacting the city and seeing if there are options or space available at the city parks or abandoned lots are great ways to find out all the available options for the possibility of a community garden. Be prepared to answer any questions that the city may have in order to help expedite the process. If there aren’t any available spaces that the city knows of, see if they are open to the idea of you creating a community garden in one of the parks. You never know till you ask the questions! You may get the answer that you’ve been needing and wanting with little to no effort. Start a Facebook group or email chain to the neighbors in your area. Once you have the ball rolling on a spot for a community garden, it’s time to start gathering interested people in helping to start and maintain it. Even just finding others that have a garden plot at their home that are willing to be resources in the group is invaluable as people living in the same area typically deal with the same pests and problems. Invite those in the vicinity to an online Facebook group so that information can be available to everyone easily. Give a deadline to get them to answer if they are interested or not, and once that deadline happens, move forward with the next phase. Choose a work day once every couple of weeks or once a month for members of the community to help maintain the garden. 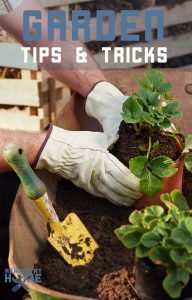 Once you have your garden helpers identified, tilling the land and getting it primed for planting is next. Choose an area that gets plenty of sunlight and has access to water, if possible. 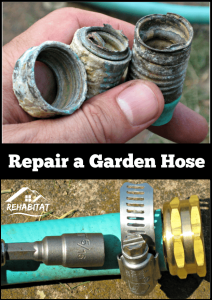 Think about creating an online sign-up sheet for everyone involved to be able to rotate on a daily basis to help weed and water the garden area. For community purposes, schedule a work day (or half a day) every couple of weeks for everyone to help out with some of the picking and maintenance that is involved when it comes to planting and running a garden. For any costs associated with garden maintenance, make it clear that everyone will split those costs evenly or proportionally. While the costs for starting a garden are minimal, it’s important to make certain that the costs associated with starting a garden are split up among everyone evenly. Seeds, fertilizer, water, garden supplies etc should be bought by one person for record purposes and then split evenly among everyone involved in the community garden. Share in the goodness of your produce! The end result of a community garden is that everyone will be able to share in the plentiful vegetables and fruit that are growing in the garden. Make certain that everyone in the neighborhood understands that they are welcome to anything that is growing, but make certain to leave enough to share with the others as well. A good rule of thumb is to choose 1 or 2 of any growing food, and then alert others that there is some ripe and ready to be picked! Starting a community garden is a great way to provide your family and those around you with healthy and affordable food options. Make certain to set the guidelines of how the community garden should be run, and communicate those openly with all the contributing neighbors. The more involvement that there is with the garden, the more fruits, and vegetables that will grow! By becoming a valued member of our community, you’ll get freebies and updates on all things gardening! Just snag this download and we’ll send you more information like it in the future.